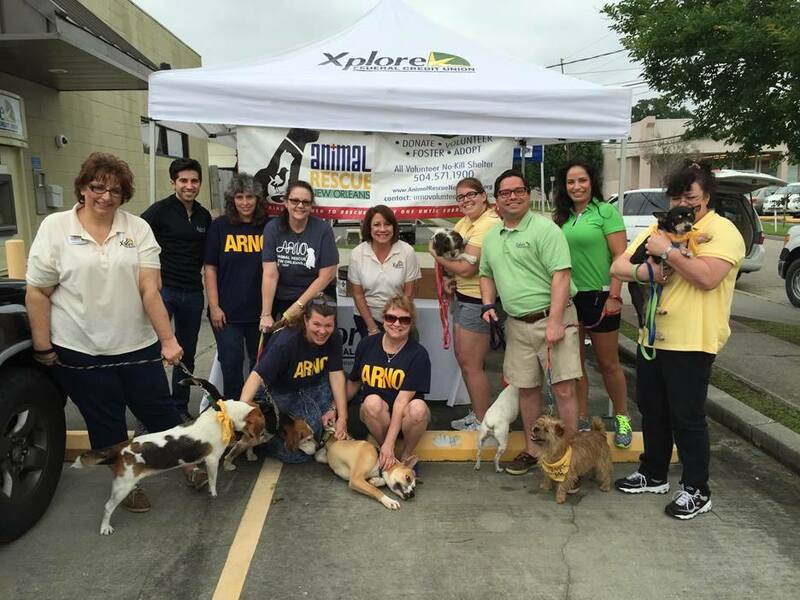 A big THANK YOU to Xplore Federal Credit Union for a wonderful adoption event yesterday! Xplore has one more week left fundraising for ARNO. Go to Xplore Federal Credit Union and you can donate $10 or more and receive an adorable plush ARNO cat or dog stuffed animal and help ARNO your no-kill shelter. This is the 5th year that Xplore Federal Credit Union makes a difference. The employees are incredible!